Two types of implant-supported dentures are available. Both designs include a pink or gum-colored base made from acrylic; the base holds natural-looking artificial teeth custom-made to fit your mouth. Bar-retained dentures rely on a thin metal bar attached to implants placed in the jawbone. Either the bar or denture is fitted with fastening devices. When placed over the bar, the denture is secured by the clips or fasteners. Ball-retained dentures, also called stud-attachment dentures, are held in place by ball-shaped metal parts that attach directly to implants in the jaw. When the balls are aligned with corresponding sockets on the denture, they connect to keep it secure. 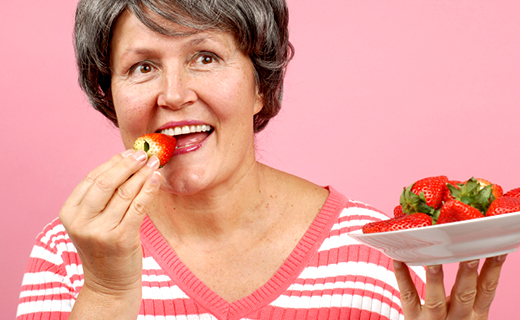 Both denture types are effective and aesthetically pleasing. If you are seeking implant-supported dentures, your dentist in Virginia can determine which type is best for you.